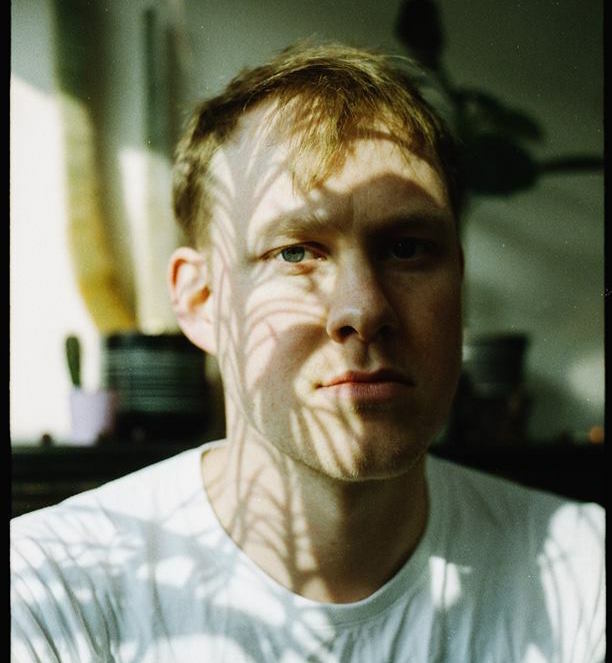 Returning to share the final track to his debut EP 'Clay', Hudson Scott delivers a whirlwind of jazzy excellence in Gone. From strength to strength, the London via Oxford based artist has continued to showcase a vibrant array of sounds and this goes to be his strongest to date. With his power ballad influences shining through, the track's bubbling basslines and swelling melodies bring a new dynamic to his already vast stylistics. Take a listen for yourselves below. Hudson Scott's 'Clay' EP will be released 22 April 2016.